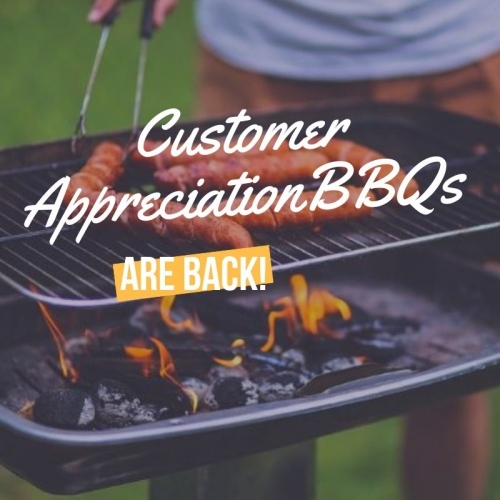 Please join us at Lafayette Lumber for our Annual Customer Appreciation BBQ! Representatives will be here from several different manufacturers. We will serve breakfast and lunch - don't miss out on outstanding deals on tools and construction products! Representatives will be here from several different manufactures. We will serve breakfast and lunch - don't miss out on outstanding deals on tools and construction products!